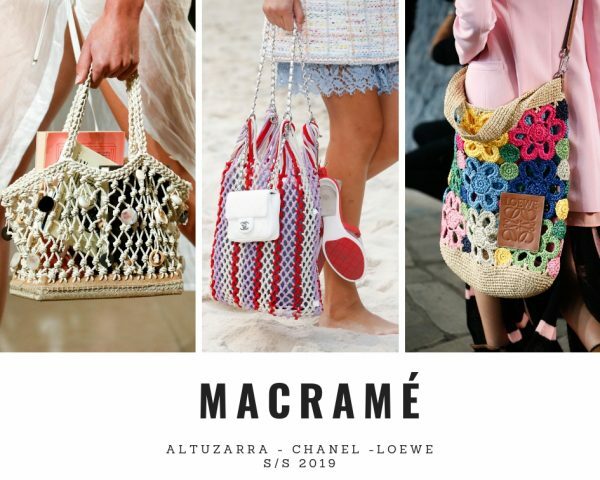 These S/S 2019 bags will make you forget winter is in full force. Tons of unique styles that you’ll be sure to see all over the place once the season rolls around. Bum bags in a modern way. 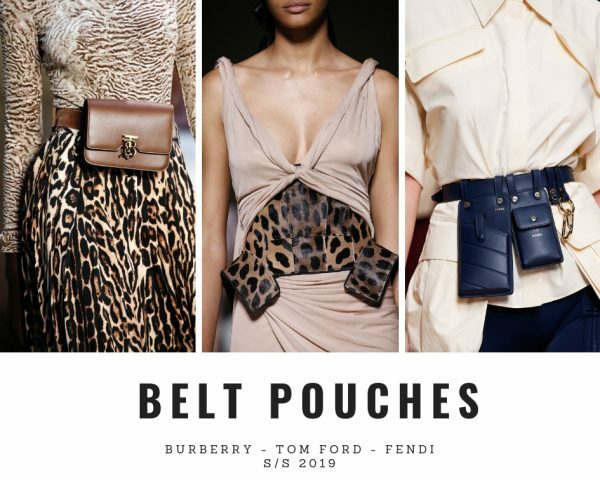 Belts bring pouches into the loop. So practical! The rise of craft couture in ready-to-wear has resulted in a similar movement in accessories. 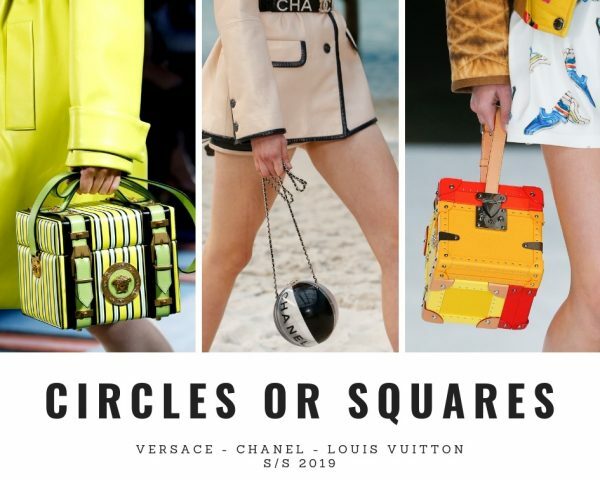 Circles or squares? 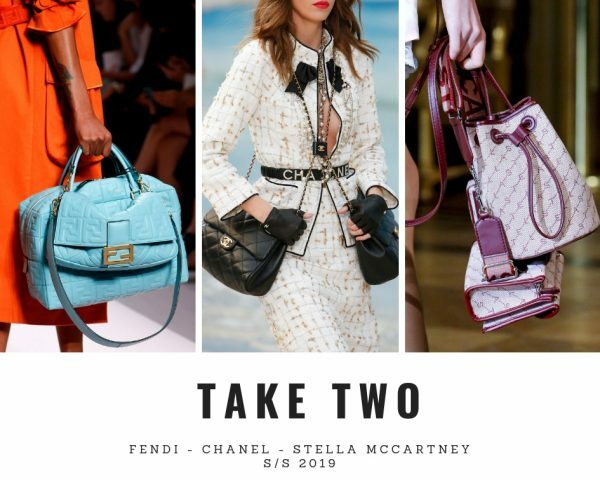 That’s the big bag debate of the season. 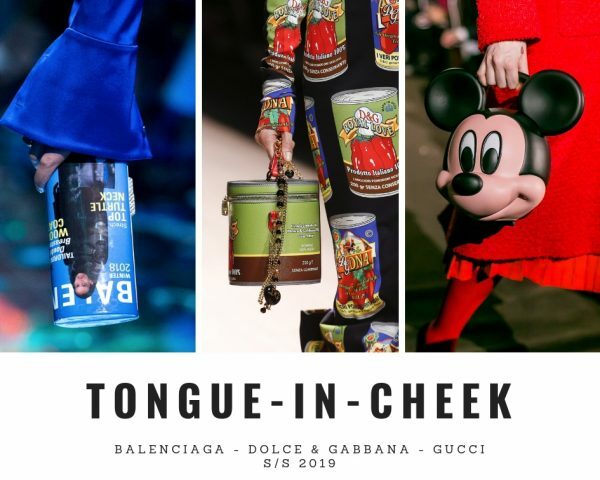 Don’t take fashion too serious! Those tongue-in-cheek bags are worthy of a red carpet turn. 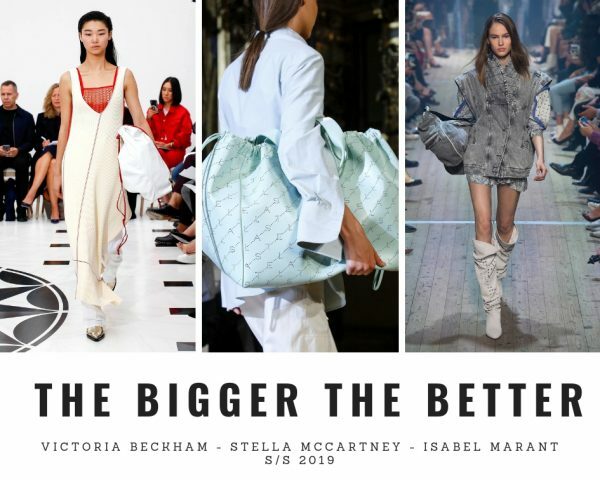 The bigger the better and please note, to be carried under your arm. 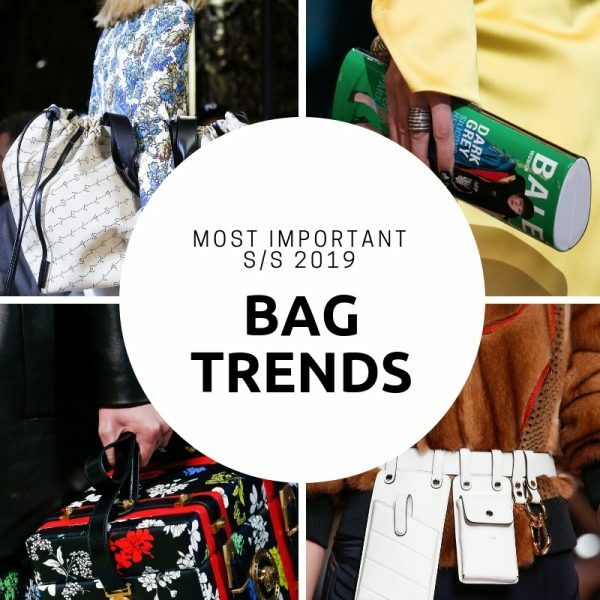 The two-bag approach is proving not only hero-buy status but total practicality.